Today is national apricot day! 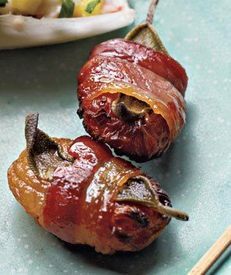 Celebrate with some Bacon Wrapped Apricots with Fresh Sage! !